Also had to show you this…isn’t it great? 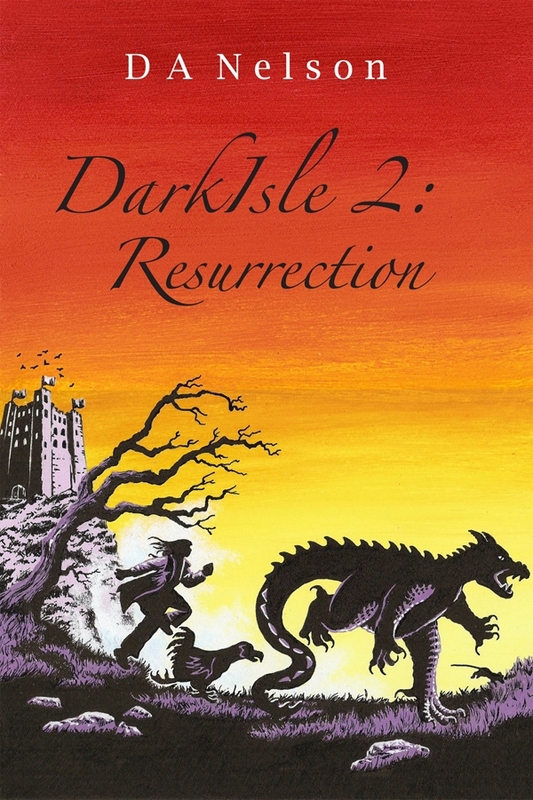 Here’s the cover of the UK version of DarkIsle: Resurrection (above). I love this cover with them all running. Fantastic. I love Mephista in this one. She’s beautiful, but still so cruel. Really like this cover. I have copies of some of my foreign covers for DarkIsle – they are all great. It’s good to see different artists’ takes on the story. I’ll put them up on this blog once I’ve scanned them all. Hello! 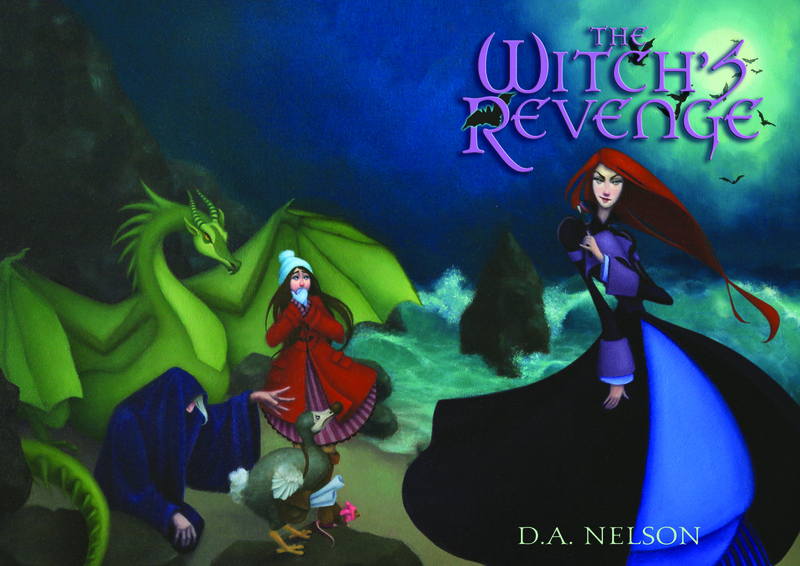 I like the american cover, but prefer the original..hope you’re well..so this is a blog.. Yup!! Now you can be cheeky to me online too! har har!